You probably have a pretty good handle on the average price range and places to find the best deal on most of the items you buy regularly -- except with medication. It might be because you figure your insurance covers it, or because, by the time your doctor hands you the prescription, you’re literally dying already, and stumbling into the first pharmacy you see. Not the best move, as it turns out! 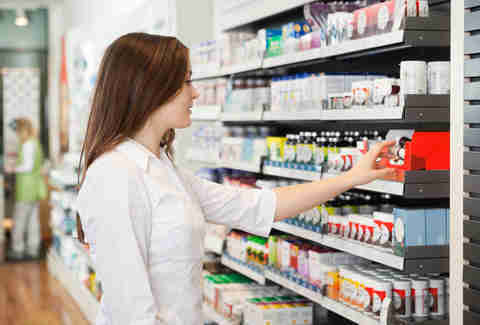 When Consumer Reports had mystery shoppers call pharmacies pretending that they needed a bunch of different drugs for different conditions, they found that prices were totally different from retailer to retailer -- like $43 versus $249 kind of different. Brielan Smiechowski, a health economics & outcomes expert, explains that when it comes to pricing pharmaceuticals, “there are so many factors involved, and many... cannot be quantified, because companies are not required to release this information.” To help you avoid emptying your bank account unnecessarily, here are five big tips for tricking the system to minimize what you pay for your prescriptions (so that you can spend that money on other substances, like alcohol). Prescription in hand, you’re probably shuttling it over to the most conveniently located Walgreens, CVS, or Rite Aid, right? You did see the big "PHARMACY" across the front when you stopped in to buy shampoo and condoms the other day. Seems logical enough, but the Consumer Reports study found that these are actually the most expensive places to buy meds. Supermarkets were a little cheaper, mom and pop pharmacies were really good, and Costco was best -- as in everything else. To get your drugs there, you don’t even have to be a member! If you’re one of those people who travels internationally just to haggle at the local markets, this is your chance to do it at home. 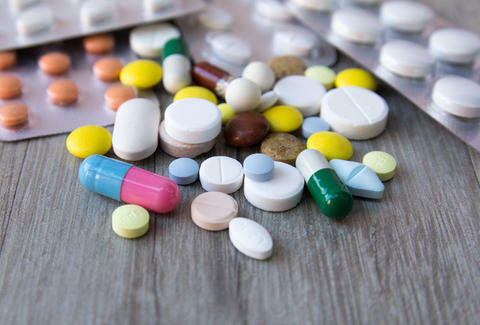 Alongside buying a car or home, salary negotiation, and trying to get reduced cover at a bar, pharma is one of the few U.S. markets where you shouldn’t take a number at face value. But you don’t even need to get into the shake-your-head-and-slowly-walk-away, waiting to be called back, shenanigans. All you have to do, literally, is ask whether you can get a lower price. Pretty boring, sorry to disappoint. The drug’s ticket price isn’t really set for people who are paying out of pocket, so you can usually get a good discount. 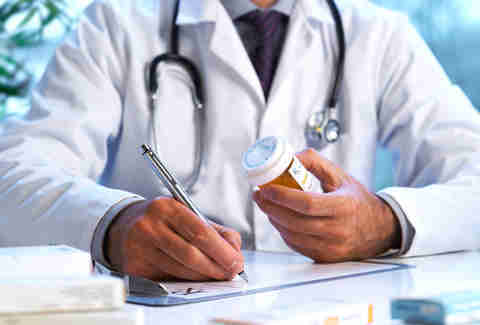 Prescription drug coverage that’s part of your insurance is either going to come in the form of a coinsurance or a copay. A coinsurance is a set percent of what you pay for meds -- so yep, you should really be checking around for a good price. A copay is the set amount you pay every time you pick up a prescription, no matter where you get it. But hold up! 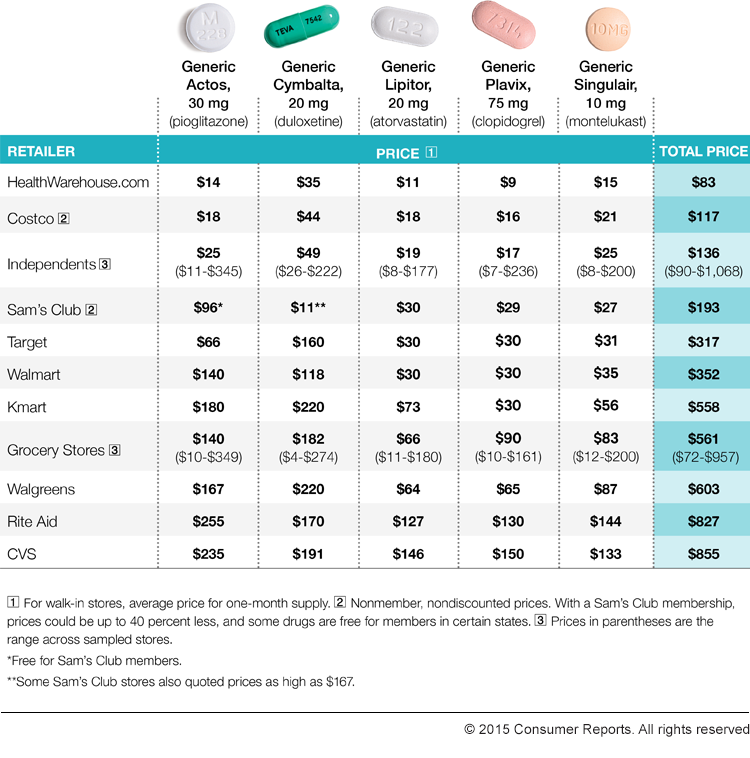 What’s totally insane is that the price of some medications at some pharmacies can be lower than your copay. Let's say your copay is $15 but the medication costs $10; if you don't ask, you won't even realize you're paying more than the cost, just because you have insurance. There you are, feeling great about the employer-provided health care you just scored, flashing your insurance card, and you’re actually paying more than someone without it. “In addition,” Smiechowski points out, “your insurance company may have in-network and out-of-network pharmacies, and that will impact what you pay.” Look into it. Ultimately, you may want to go to one place and pay with your insurance for an expensive med, then buy the cheap one out of pocket. One reason that pharma companies get to hike up their prices so much in the first place is that after a drug has been developed, there’s a period of time that it’s under patent, and other companies can’t produce it. With a monopoly on the market, the brand name drug is expensive. Post-patent, other companies can make it too, but people are already familiar with the original drug and they think that it’s better and exactly what you need -- so it’s still more expensive! Time and time again, people fall for it, and America's policies on drug advertisements don't exactly help. Sure, the allergy-free friends in the Clarinex commercial look really happy, but the point is that they’re on desloratadine, whether the box says Clarinex or not. Asking your doctor or your pharmacist about whether there’s a generic, cheaper version available is a good call, and you can always investigate online. You thought you couldn’t buy meds online because there would be regulation issues, like who’s ordering the drugs, who’s getting them, and what’s actually in them? Sure you can! You should look for the VIPPS seal (stands for Verified Internet Pharmacy Practice Sites), and you will have to provide your prescription. The new e-prescriptions that are issued by your doctor through a patient portal site make this really easy, or you can fax or phone it in. Just like with anything else you buy, the web is an awesome place to comparison shop. “Check out the startup GoodRx to see what your drug costs across different pharmacies,” Smiechowski suggests. This website gets you the prices of a drug you need at all the pharmacies in the area, and throws a bunch of coupons and med shopping tips at you, too. Developed by some dudes from Facebook, GoodRX isn’t quite as entertaining, but they do have a nifty app! Marina Komarovsky is a health writer for Thrillist. She gets all the best drug deals. For more on health, check out her tweets: @MariKomarovsky.